LGBT History Month 2013: 21 Influential Black LGBT Icons. An important list, I think. Often those of color were so marginalized in society that those that were gay were practically invisible. 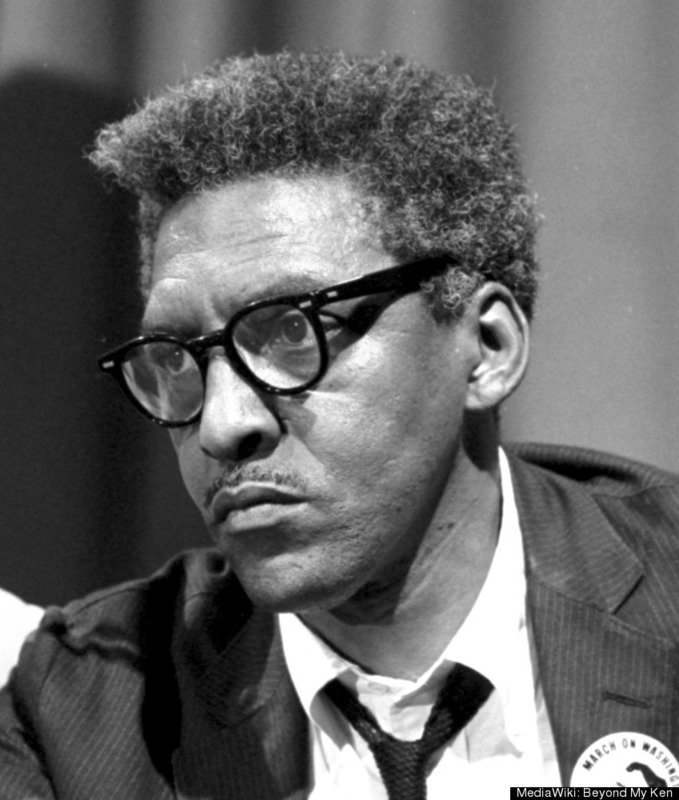 Bayard Rustin, the gay, Quaker civil rights organizer. He is one of the unsung heroes of the last century’s social movements. One social reformer that was not invisible was Bayard Rustin, the main organizer of the 1963 March on Washington. Rustin’s sexuality did, however, impact negatively on his place in history. Only now, 50 years after the March and two and a half decades after his death is his importance to civil rights and gay rights in the 20th century being reexamined. This entry was posted in Events, Gay, Humanity & Humanism, LGBT, Social Justice Issues and tagged African-American, Bayard Rustin, black, civil rights, gay rights. Bookmark the permalink.